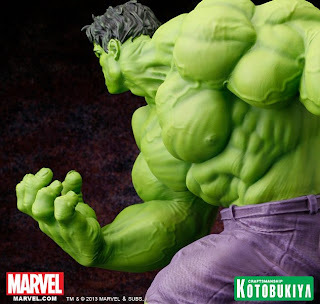 welovetoys: News: Kotobukiya teases upcoming Hulk statue! Announced previously during the Toy Fair 2013, Kotobukiya has recently posted a teaser picture of the upcoming Hulk statue! I am sure more details will be reveal soon, come back for more updates!